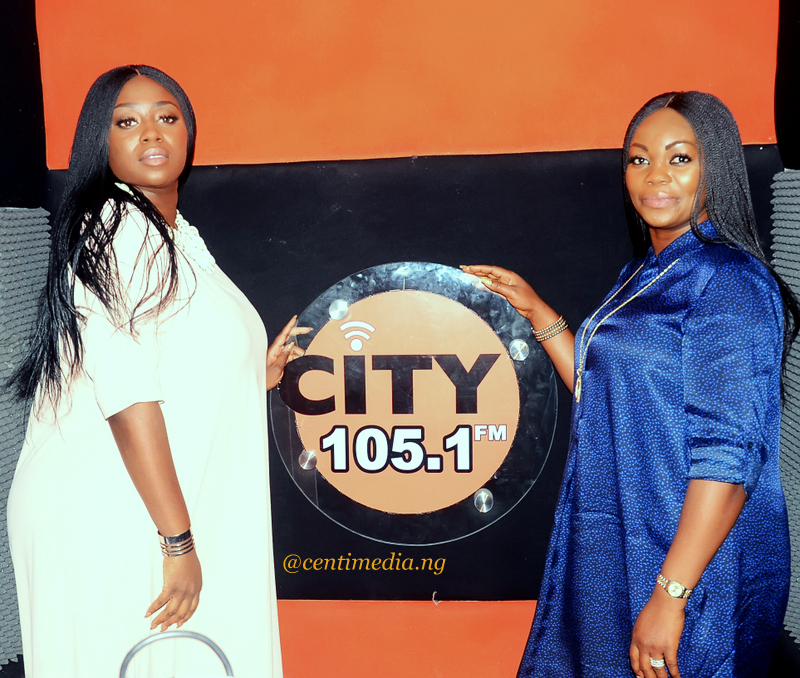 City 105.1 FM’s Let’s Talk Women is a show centred around the development of women and a drive to ensure women get more recognition in their various field of work. The show, which is hosted by the MD/CEO of the radio station based in Ikeja, saw her host Peace Hyde, a British-Ghanaian TV personality and media entrepreneur. Peace Hyde spent a great portion of her life in the U.K., where she practised as an Education Specialist, with six years worth of experience within the education sector. She has also, more recently, been made a Forbes Woman Africa correspondent, hosting a 12-part series, Against the Odds with Peace Hyde. Doja Allen raised talking points which included what it was like being approached by Forbes Woman Africa to be a part of this new project, how she felt being listed as one of the Most Influential People of African Descent in 2017, amongst Oprah Winfrey, Bishop TD Jakes and Trevor Noah. 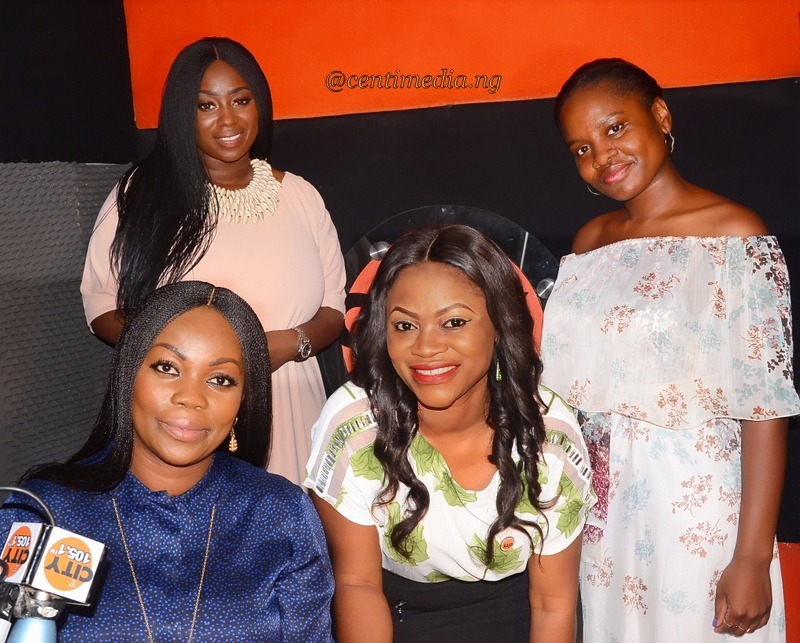 They also spoke about some of the biggest challenges faced working in the media, how she typically deal with critics who say you don’t quite represent a picture of ‘women empowerment’ – which is the idea behind her new programme and the advice she would give to any young women looking to follow in her career path. Let’s Talk Women is on air at City 105.1 FM, every Monday from 7 pm – 8 pm with Adedoja Allen and Kunmi O.